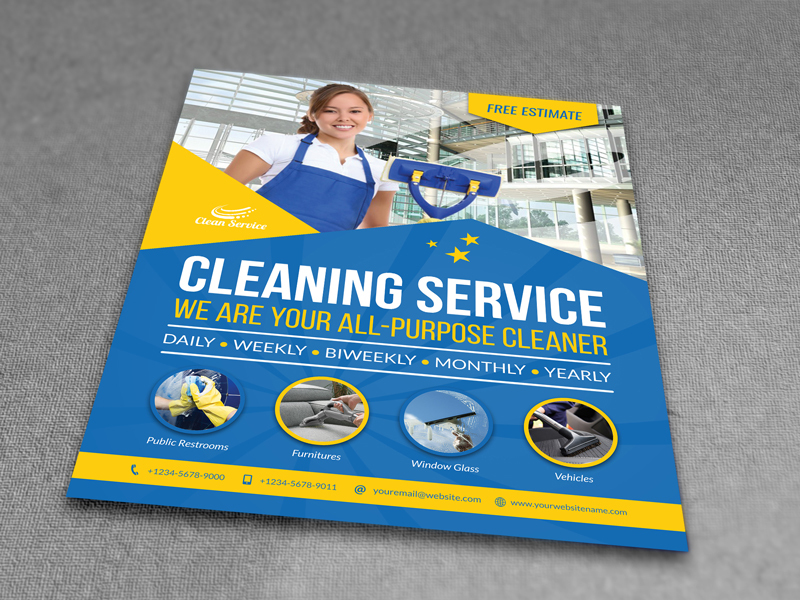 Promote your business, let people know about an event or special offer, connect with customers – and reach out to prospects – with high-quality leaflet & flier printing. Posters and banners are a great way of promoting your event, product or service. Let your customers know all about it with our same day poster printing service from A4 upwards. Our PVC, roller and pop up banners are ideal for any trade event, exhibition or showroom display. Present your work to the highest standard with our fantastic range of document printing and binding options; including university thesis binding. 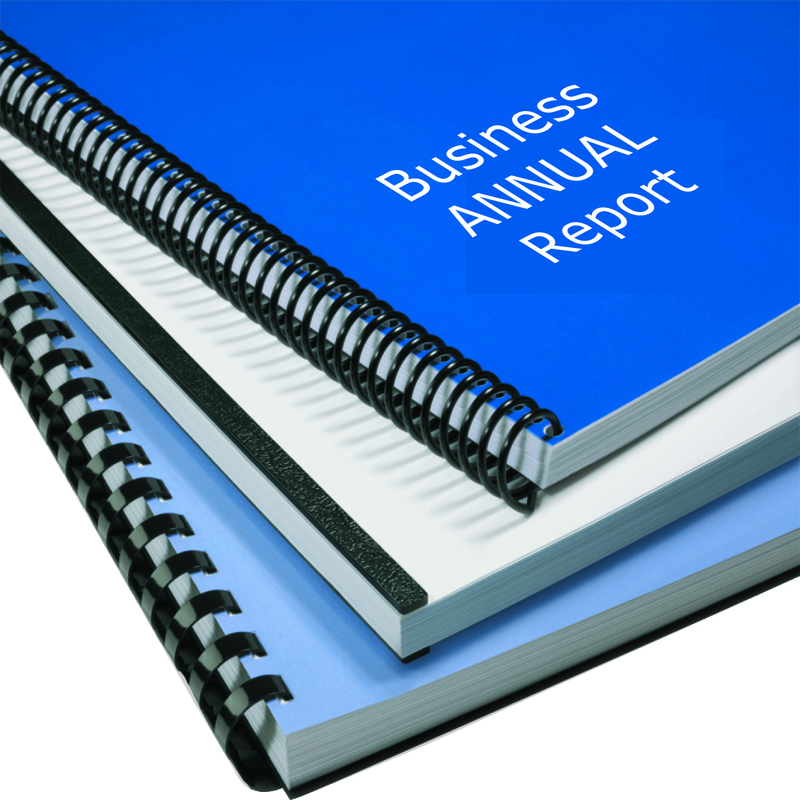 See our document binding options. A well-designed business card creates that important first impression. 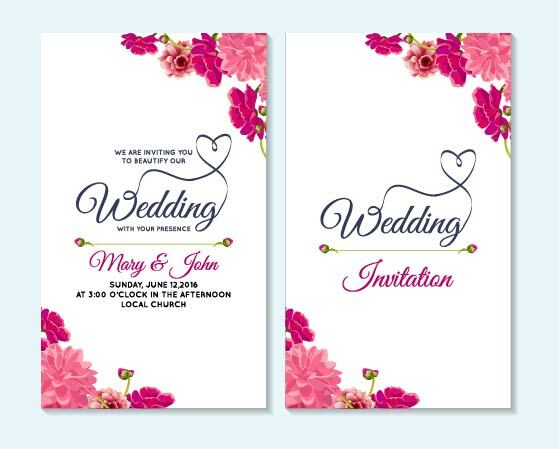 Make your event enticing or mark a special day with your own design and quality printing.